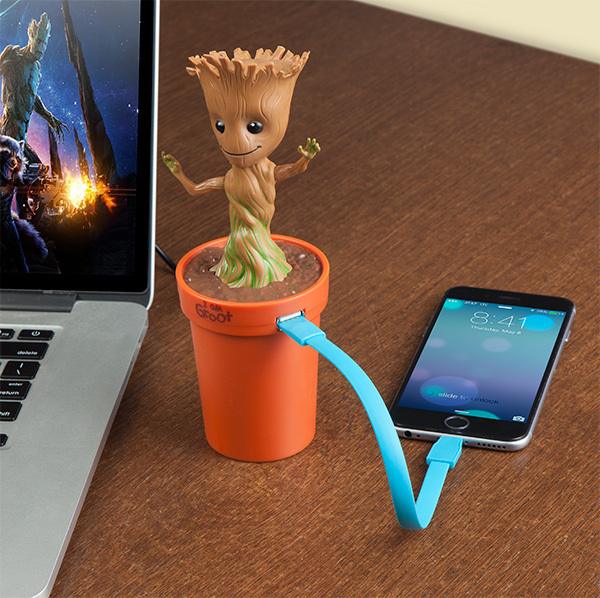 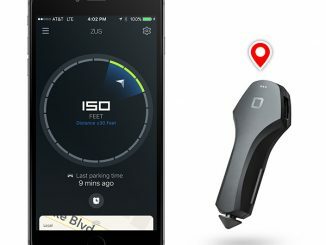 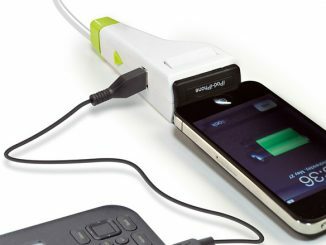 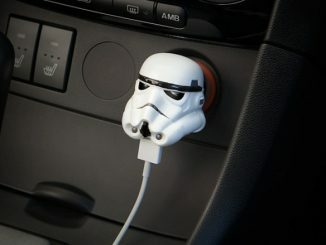 Charge all of your gadgets with some help from a Guardian of the Galaxy. 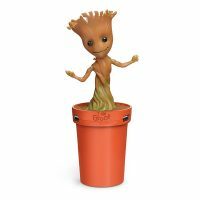 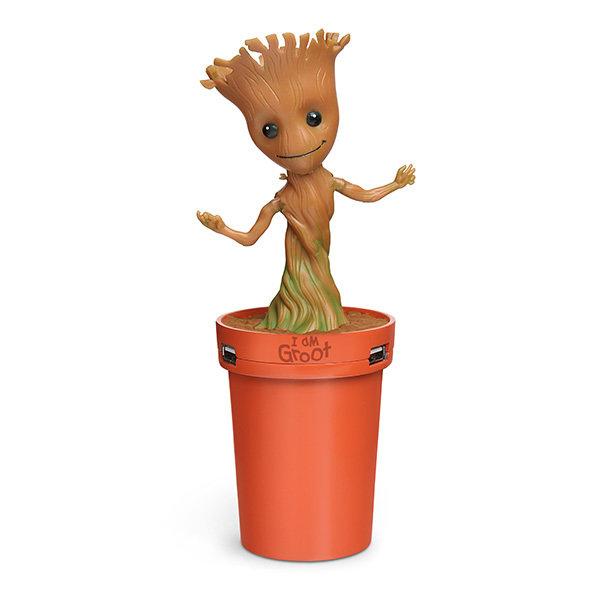 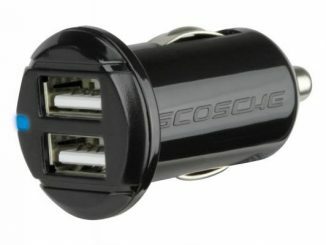 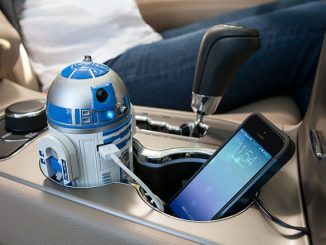 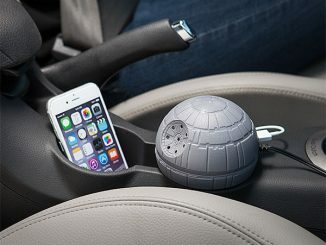 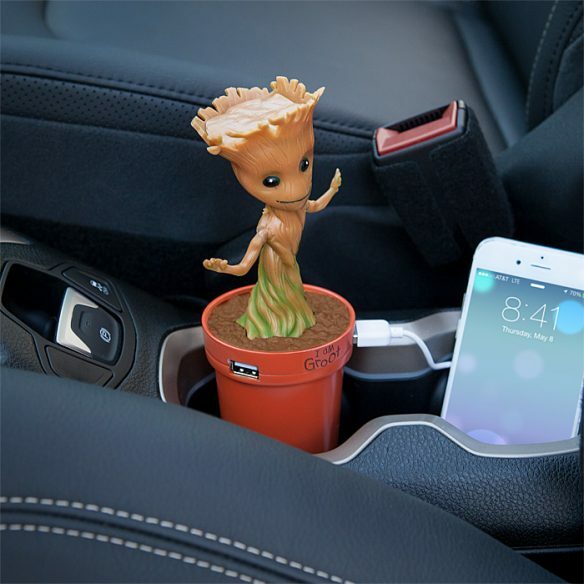 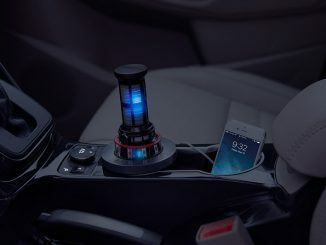 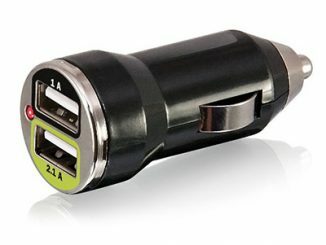 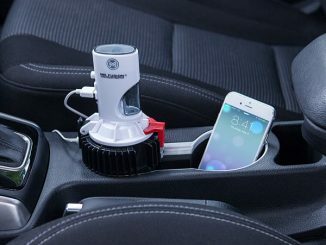 This Marvel Groot USB Car Charger is adorable and functional. 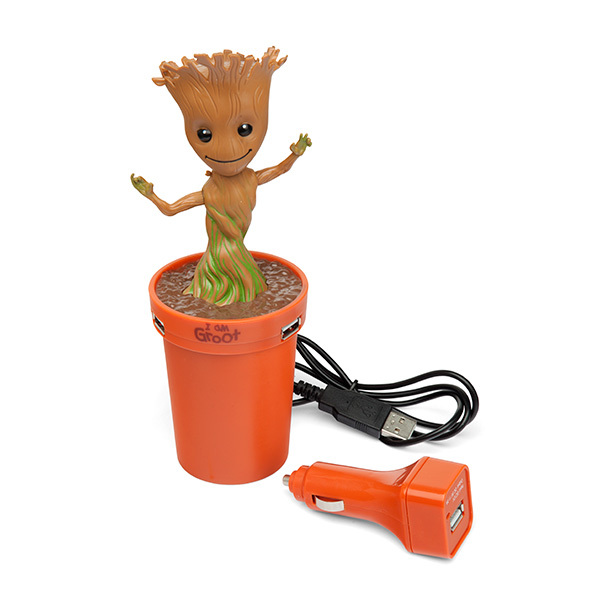 It has two USB charging ports both at 2.1A and Groot dances while plugged in and turned on. 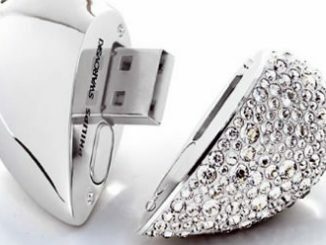 Best used with Awesome Mix Vol. 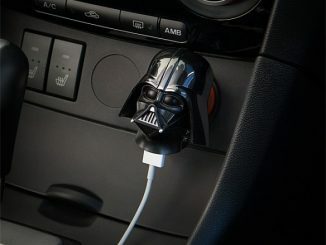 1 of course.